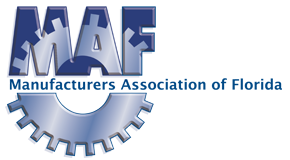 Al Stimac is the President of MAF and has been working in the manufacturing industry since the age of 16. Out of dedication to the state's market, he opened his own machine shop and training company in central Florida. 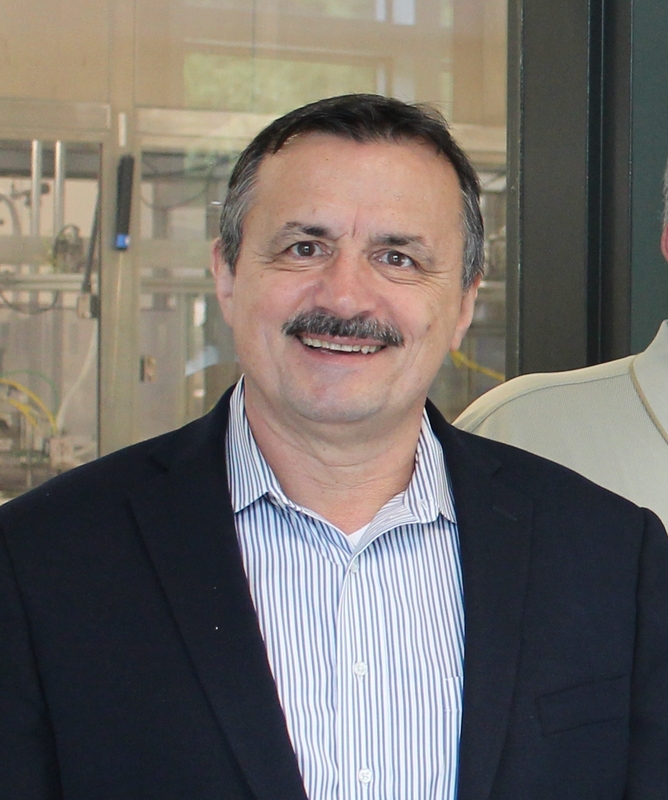 Al is tireless in his efforts to advocate for the industry, promote women in manufacturing, and close the skills gap. 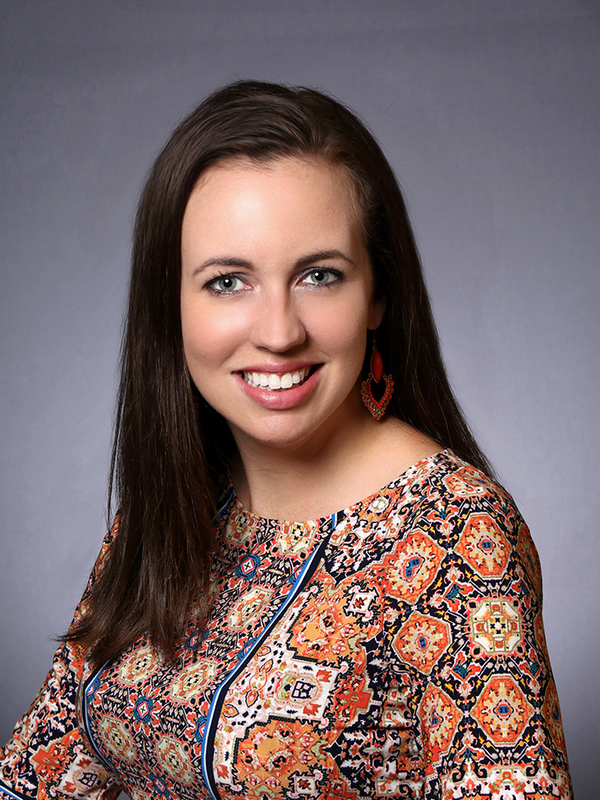 Serving as MAF's Executive Director, Amanda Bowen oversees day to day activities of the association, special projects, and Board management. She also lobbies the Executive and Legislative branches of the Florida government on behalf of Florida’s manufacturers. 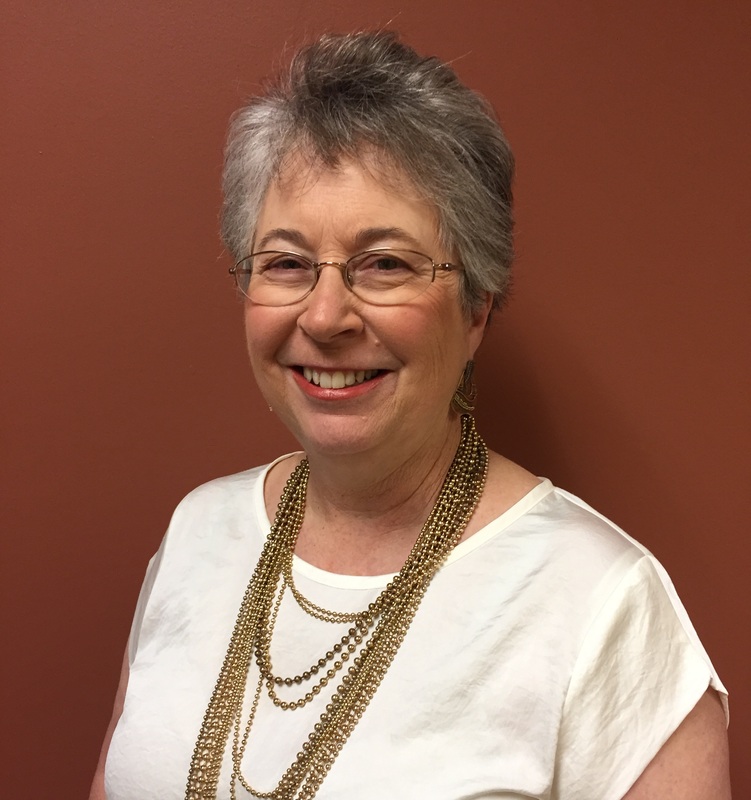 Nancy D. Stephens, CAE, IOM, DPL leads the advocacy agenda and lobbying team for MAF.